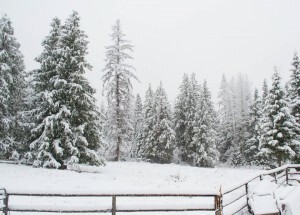 Winter at Meadows End Ranch started a little early from what we’ve been told. 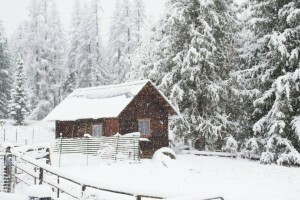 We have already been enjoying the beauty that snow can bring to our homestead. Winter Cooking at Meadows End Ranch means that there are fewer trips into town and fewer trips to the grocery store, and where having a stocked pantry is important. I know I recently wrote about Cooking from my Cupboard, however it’s an ongoing topic whether you live out in the boonies like us or two miles from the grocery store. I strongly feel it is important to prepare meals from what you have, too much impulsive buying when you stop at the grocery store after work, you’re hungry and you want something fast to cook for dinner. This usually results in highly processed meals and not so healthy ones too. Another good reason to keep your pantry and refrigerator stocked with what you like to cook with. Cooking with fruits and vegetables that are growing at the time or that you have preserved over the course of a summer garden is an added plus too. 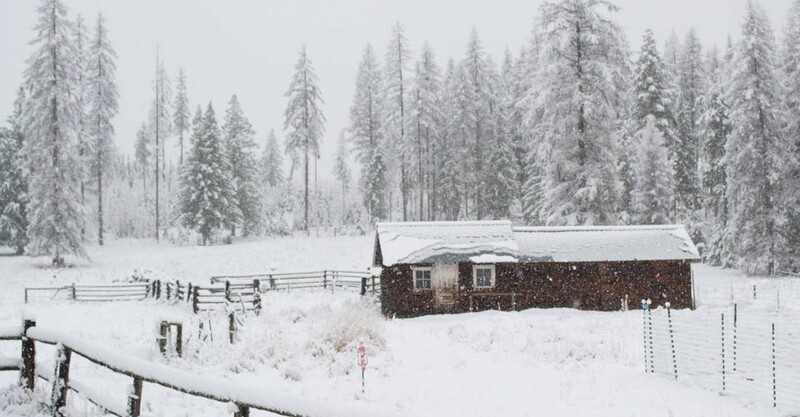 Currently there is no growing going on at Meadows End Ranch, but come next summer that will change quite quickly. Oven Roasted Vegetables is a simple side dish you can make ahead of time by prepping the vegetables, washing, chopping or slicing and storing in the refrigerator, adding the oil, spices and lemon juice just before cooking and popping them in the oven to cook while you prepare the rest of the meal. 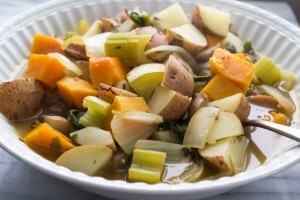 This is a great dish to cook seasonally and just switch up the vegetables with what is in season at the time. If you keep a variety of vegetables on hand not only can you make Oven Roasted Vegetables but you can use the same vegetables in a soup and throw in last nights left over chicken or black beans into the pot. I always grow or buy a good supply of winter squash, they store well or you can peel, chop and freeze them for in recipes like Green Bean and Butternut Casserole. Meanwhile I’ve learned to keep my pantry better stocked too with lots of nuts and seeds and dried coconut, so I’m able to whip out a batch of Trail Mix Energy Balls when the need arises. It’s always great to have healthy snacking options on hand. Another recipe you can use the same nuts, seeds and coconut in is Grain Free Cacao Granola Bars. Are you beginning to see the importance of keeping some key ingredients on hand and the versatility of doing that? Planning ahead and stocking your kitchen with ingredients that are healthy and in season can make eating healthier a whole lot easier and less stressful for those that do the food preparation in your house. Take the time to plan to serve up some less processed homemade meals and snacks to your family, it will put you on the right track to better health. 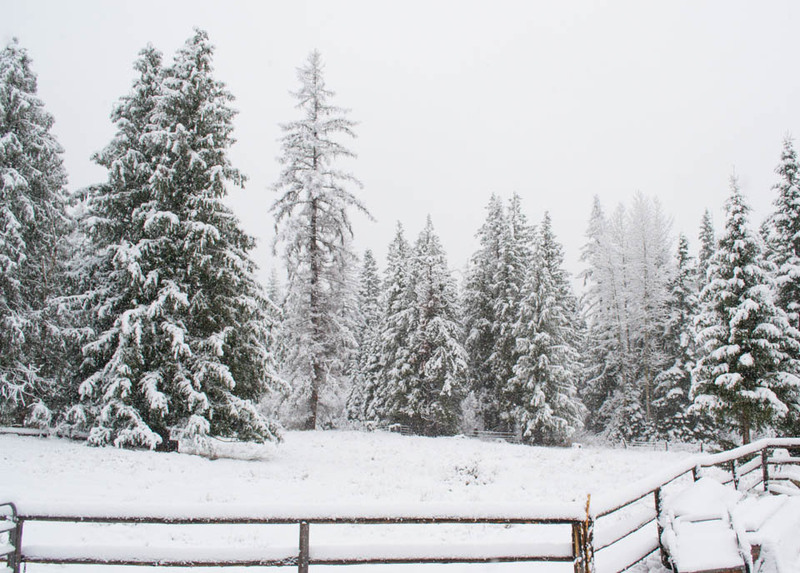 Meanwhile at Meadows End Ranch we’ve already built a snowman, took our grandson sledding and this eight inches of snow melted the very next day when we had a burst of warmth and had a 50 degree day. We know there is more to come and look forward to sharing with you our adventures at Meadows End Ranch.